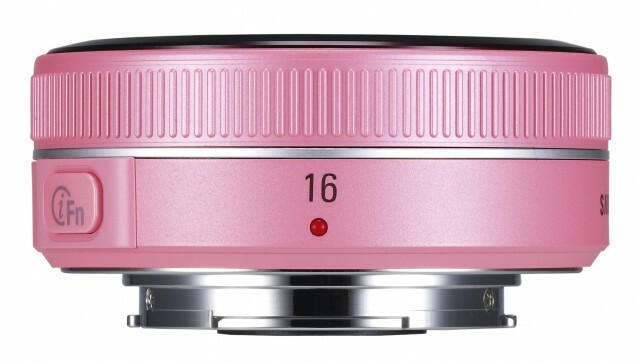 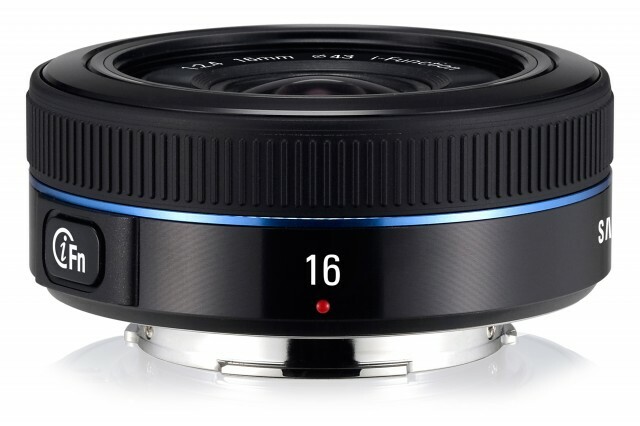 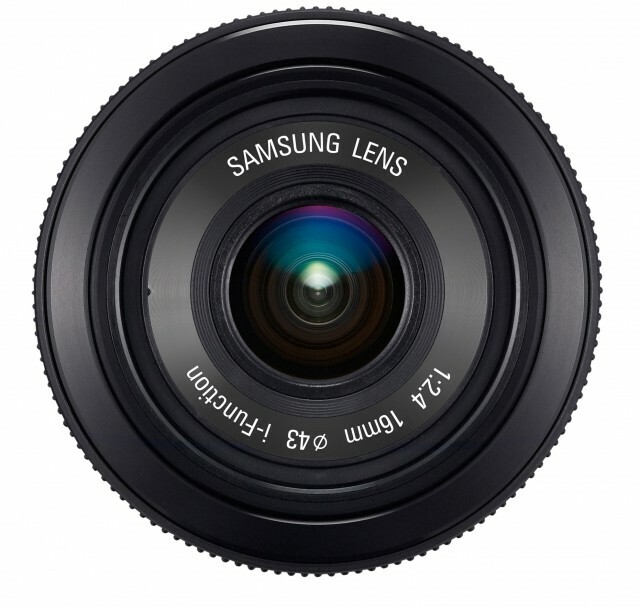 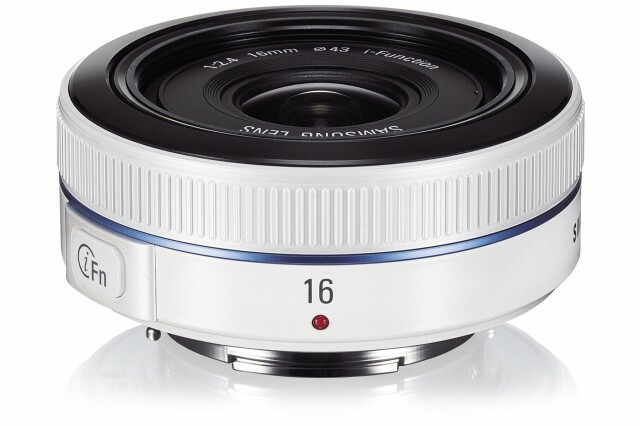 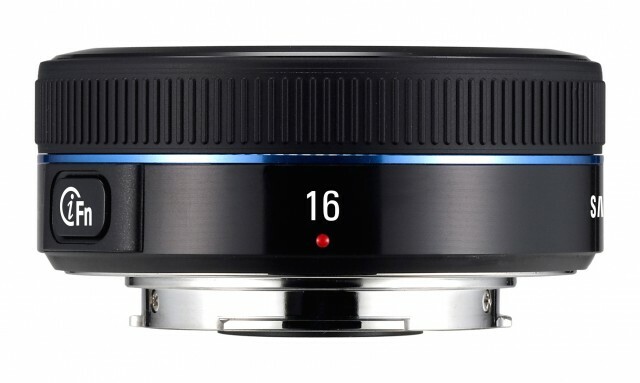 Samsung has launched a light, compact 16mm F2.4 Ultra Wide Pancake Lens. The bright aperture of this lens helps to capture wider images even in low light, and deliver a shallow depth of field. 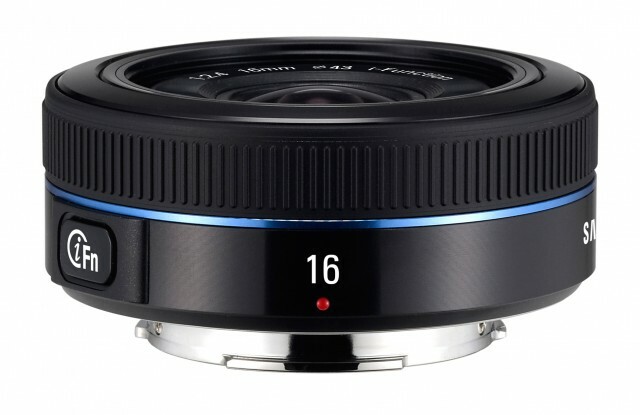 The new lens’ compact size and sleek design make it the perfect companion to the stylish NX camera range, and its ultra wide angle is ideal for taking landscape shots and deep perspective picture. 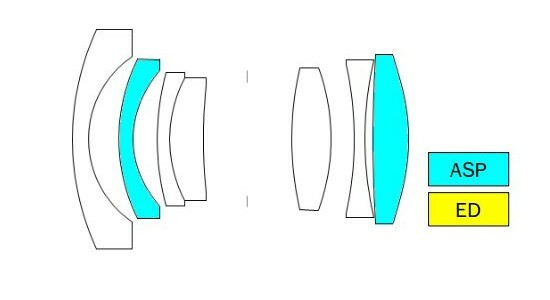 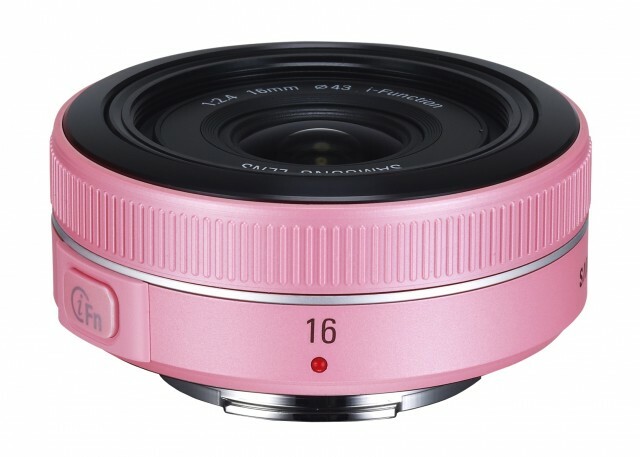 The lens is compatible with Samsung's unique i-Function system, which helps users create powerful effects easily through quick and convenient controls.